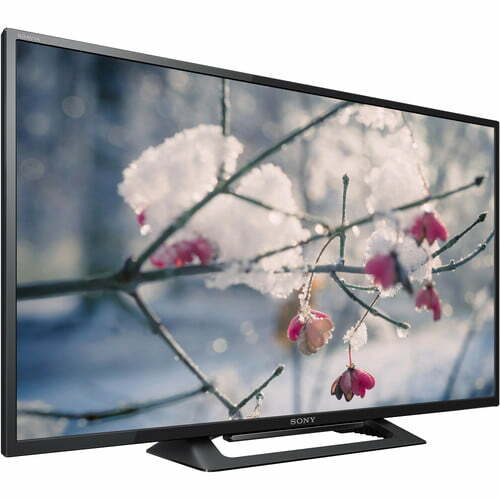 View content in 720p HD with the Sony KDL32W600D 32″ 720p Smart LED TV. 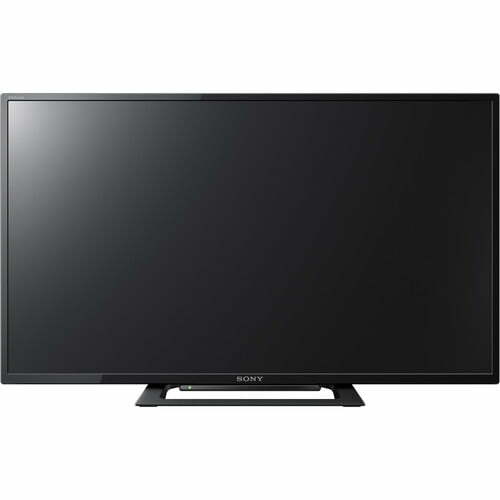 It features a 31.5″ LED-backlit LCD display and incorporates Sony Motionflow XR 240 technology to digitally enhance fast-moving images to reduce blur. The KDL-W600D has built-in Wi-Fi and Ethernet connectivity to allow access to your favorite apps and Internet-based content via its Smart TV OS, plus content sharing and screen mirroring with your other smart devices such as your smartphone or tablet. Experience the detail of HD across all your entertainment. 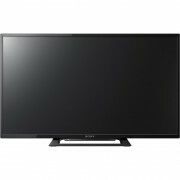 From Blu-ray Discs to your favorite TV shows, you can see it all clearly on the screen with the W600D. Link up directly to your home network. With built-in Wi-Fi, you’re free to go online and browse movies, enjoy video channels like YouTube, and access services like Netflix and Hulu. Plus, you can stream entertainment from your wireless home network and the Internet, and download a variety of apps without the clutter of cables. 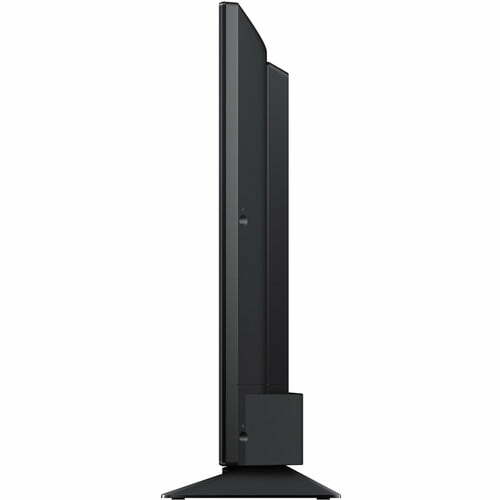 Play music, video clips, and photo collections all through your TV with multi-format USB play. Supporting a wide range of codecs, you can experience broad format versatility – simply plug in and you’re ready to go. Enjoy enhanced audio with smooth, even reproduction of all frequencies. The Sony KDL32W600D uses a computer model to analyze and compensate for inaccuracies in speaker response by “sampling” the speaker frequency with higher precision. Miracast Screen mirroring lets you enjoy content and apps from your smartphone on your Sony KDL32W600D. 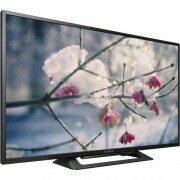 Supersize all your memories and enjoy them on the TV with family and friends. Up to ten people in the room can send photos and short video clips wirelessly from their smartphone straight to the TV to enjoy with a choice of your own optional background music. The W600D even creates its own dedicated Wi-Fi network, so an active Internet connection isn’t required.